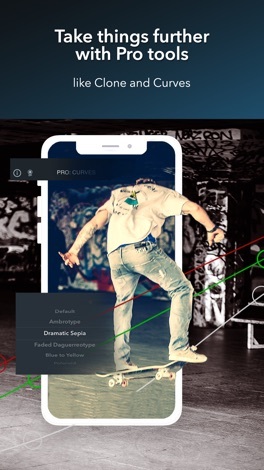 Ribbet proves that powerful photo editing isn't just for pros. Packed with an unprecedented variety of tools, this streamlined editor handles everything from basic edits to professional touch-ups. Hand-picked presets give you vast creative options, and if you want to go deeper, you'll find everything from the clone tool to fine curve adjustments. 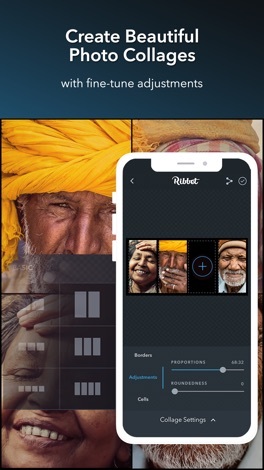 Ribbet is suitable for all levels from beginners to professional photographers. 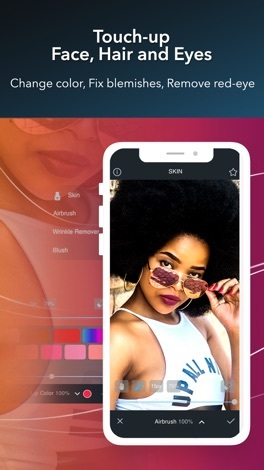 We are constantly adding new functionality and will soon release a set of beautiful hand-picked stickers and the ability to apply effects selectively. 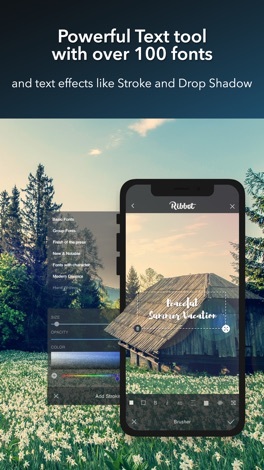 Most of Ribbet's tools can be enjoyed for free and when you're ready to take things further those tools marked with a medal icon can be unlocked with a subscription. 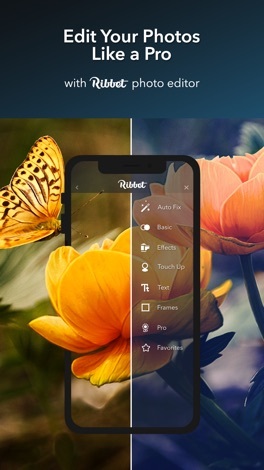 You can also upgrade to Ribbet Complete which gives you full access to our popular desktop photo editor at www.ribbet.com. This opens up a comprehensive set of touch-up effects, advanced photographic tools, grid and shape collage building tools, seasonal effects, more than 100 hand-picked fonts and much, much more. Firefighters joining together to build the best and most trustworthy Last Mile Delivery business. This app will be used to communicate with the company, share with other firefighters to build the team, and ultimately schedule your routes. Bi-directional Texting and Internal Messaging for automotive dealerships. The official app of FBC Fayetteville! Includes: Events Media Giving and more!